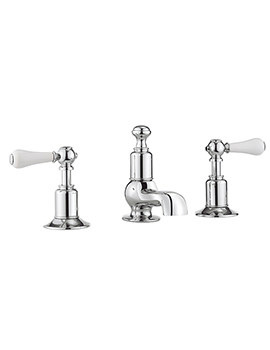 Creating a customized bathroom is now so easy with fabulous accessories and fixtures available with ease. 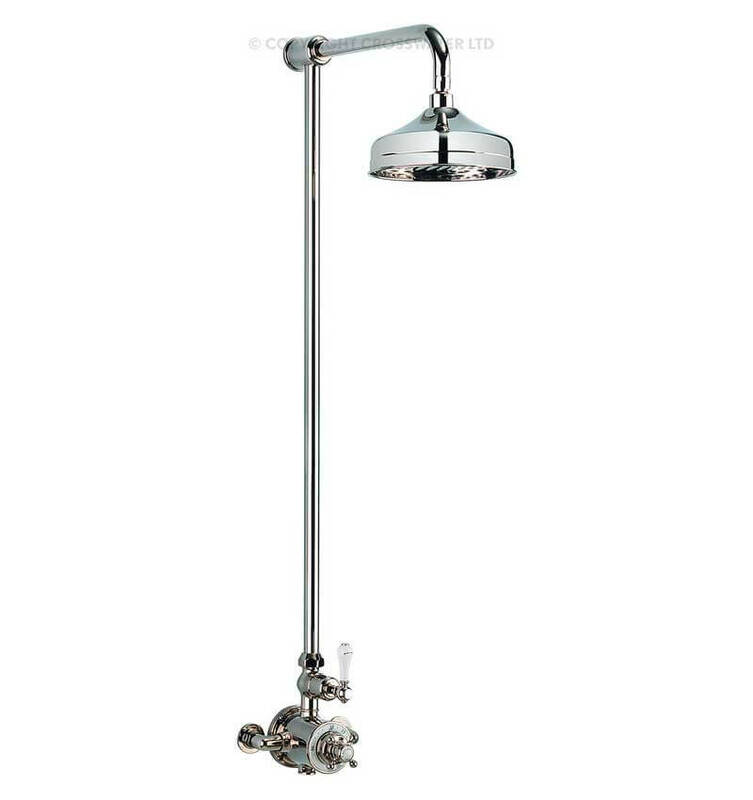 Crosswaters Belgravia Thermostatic Shower Rigid Riser Set can be ordered from our online store at an amazing price and comes equipped with features that offer enormous ease of use. 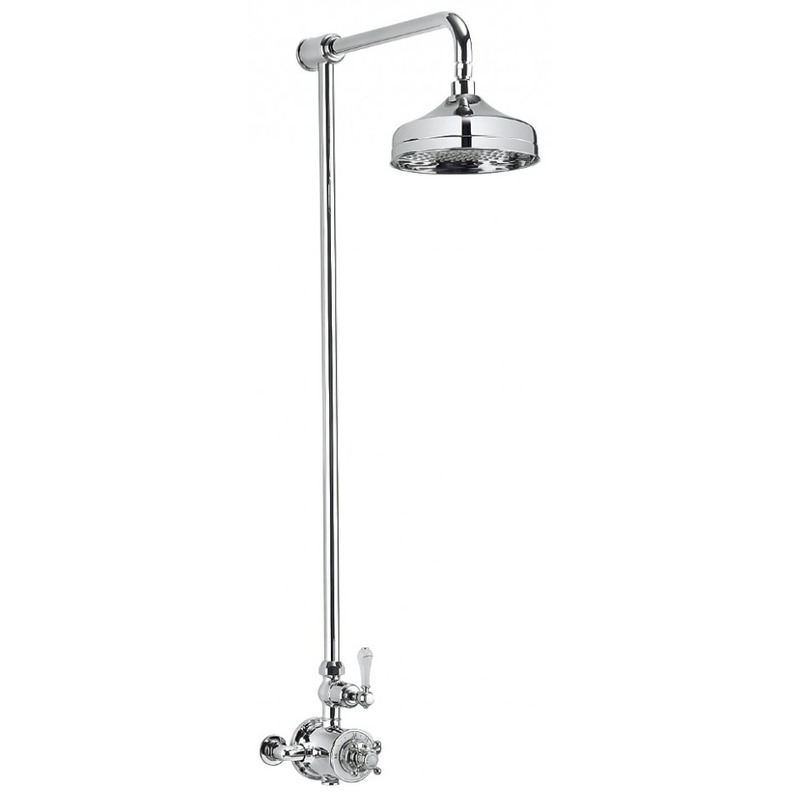 Its 8 inch fixed head with rub clean nozzles can be optionally upgraded to 12 inches. 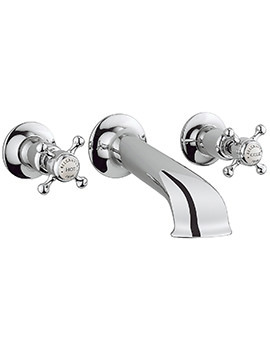 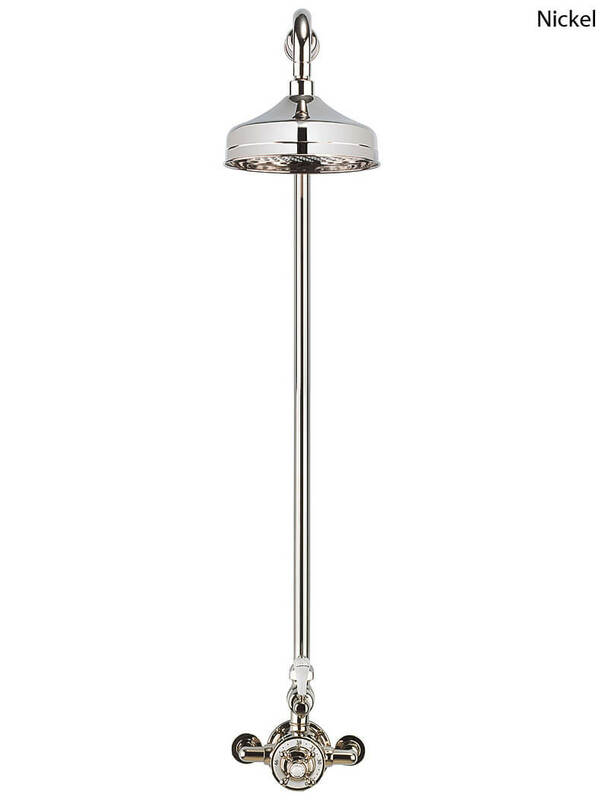 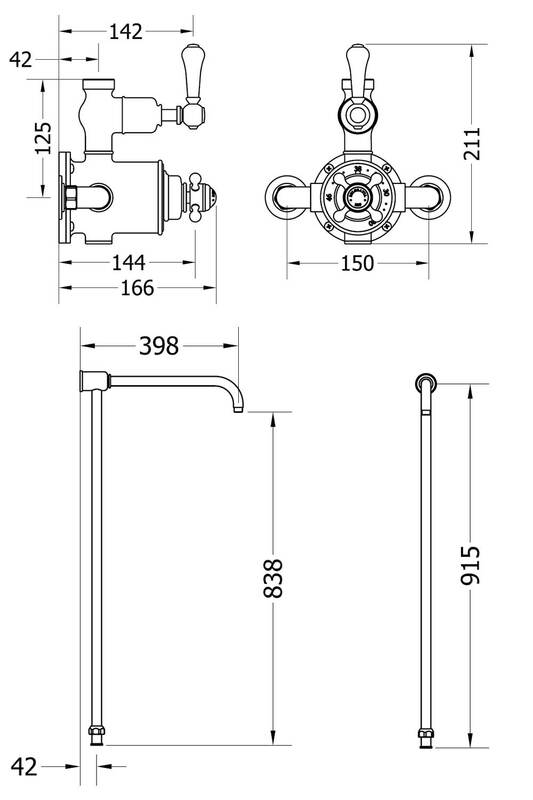 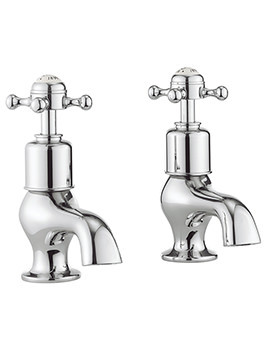 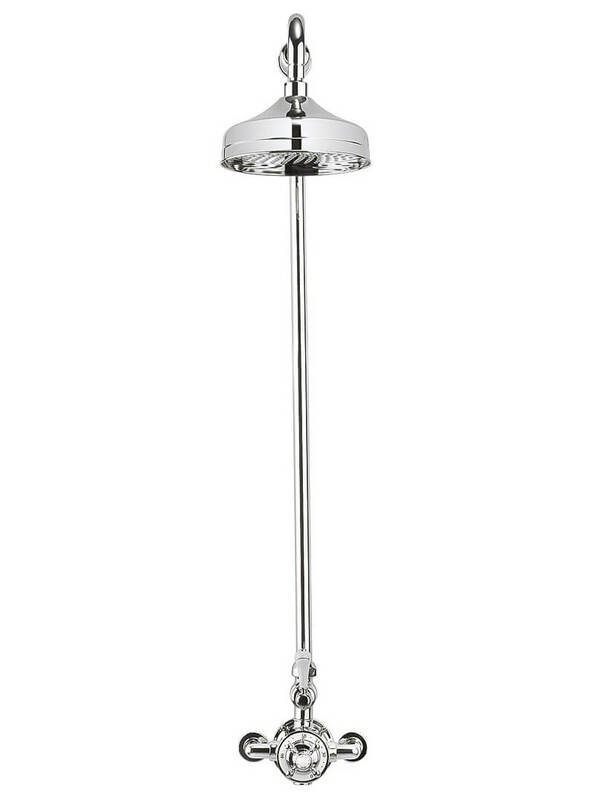 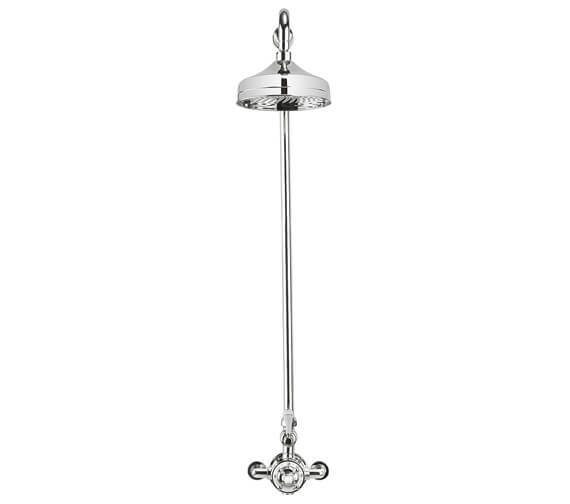 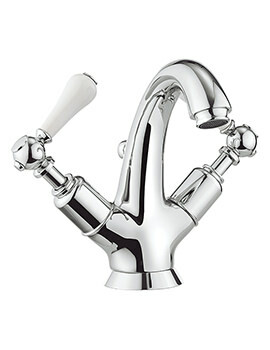 Operated by a crosshead handle that comes with a white glazed ceramic temperature indice and a ceramic lever it is guaranteed for 15 years and makes sound investment and is available in 2 attractive finishes, chrome, and nickel.